We have a visual dialogue of the event curated by Randy Resnick. Feel free to tweet about this page. 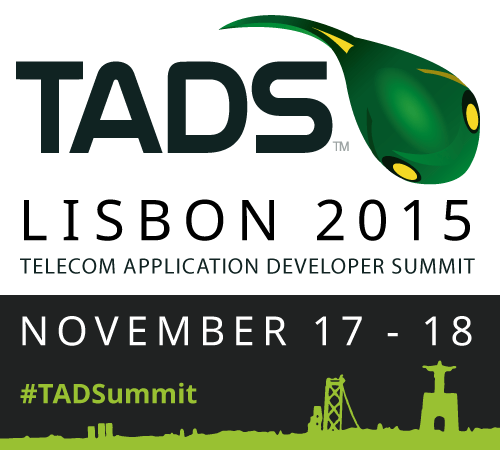 Or if you have a great photo for the upcoming TADSummit 2015 or past TADS events, tweet it, and you just might find yourself here.